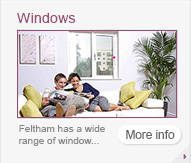 Feltham Glass Works Install & Fit Replacement Windows, Doors and Conservatories. 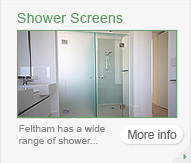 We have also been supplying and installing all types of glass since 1946. 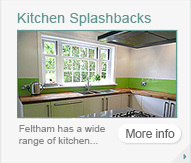 We cover all areas including feltham, twickenham, richmond, Sunbury on thames, kingston, isleworth, surrey, berkshire, middlesex and west london. It is important to have these checks done because they could help you save £1000’s by extending the life cycle of your windows and doors. 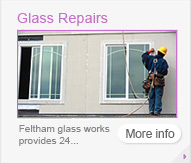 Feltham Glass Works will send an experienced engineer to check all your windows and doors. A full and comprehensive appraisal will be carried out to assess whether any work needs to be done. 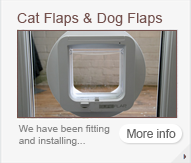 Usually we can carry out minor repairs, adjustments, tightening and lubricating on the day. 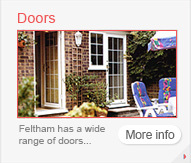 Whether you are an existing customer or not Feltham Glass Works can help you repair, replace or find hardware components for your windows, doors or conservatories. 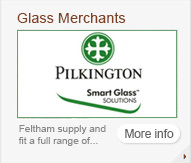 We are a main supplier for many of the leading brands which include Pilkington glass, Solaglas (now Glass Solutions), Sapa and Rehau. 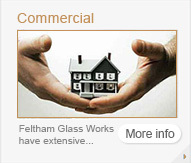 Feltham Glass Works prides itself on its service, reliability and quality of products. 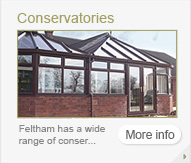 For total peace of mind all our products come with a comprehensive 10 year guarantee. 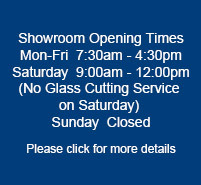 We have been in the business since 1946, so we have a lot of knowledge about glass, windows, doors, and conservatories. 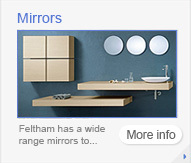 We are also a main supplier for Pilkington glass, Solaglas (now Glass Solutions), Sapa, and Rehau products.